TUCSON, AZ (Tucson News Now) - Nearly 16 years after University of Colorado beat Boston College 62 to 28 in the 1999 Insight.com Copper Bowl at Arizona Stadium, post-season NCAA football is returning Tucson, only this time as the Nova Home Loans Arizona Bowl. "December 29th is gonna be a great day in Southern Arizona," said Ray Carroll of the Pima County Board of Supervisors. "Mark your calendars." Not only for two teams from the Mountain West, Conference USA or Sun Belt Conference, but for all of Tucson due to an estimated $25 million impact on the community. "Enthusiastic is not enough of a word to explain my feelings for this game," said Ali Farhang, chairman and founder of the Nova Home Loans Arizona Bowl. Farhang is a Tucson native, University of Arizona graduate and high school football coach at heart. His enthusiasm is contagious. "This is gonna be a little interactive," Farhang said, speaking to a standing room-only crowd at the Westin La Paloma Thursday. "I gotta say...how cool is this? How cool is this Tucson?" 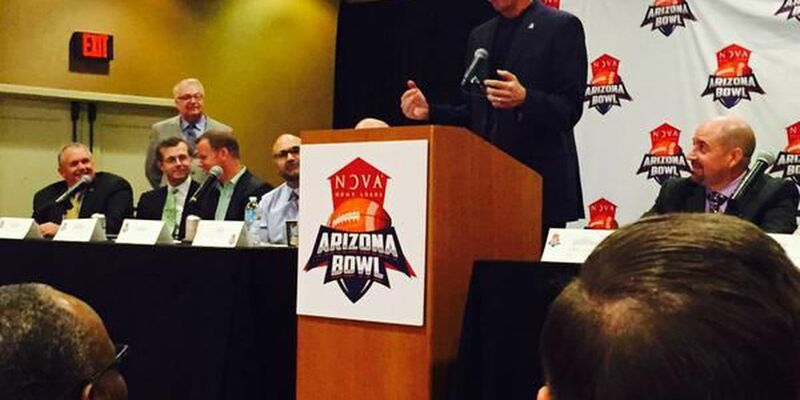 So cool, that UA athletic director Greg Byrne addressed the crowd at Thursday's Arizona Bowl announcement, too. "In all sincerity I hope we're at a bowl game somewhere ourselves," Byrne said, referring to the December 29th game date. Byrne went on to say how impressed both ESPN and the NCAA were with Tucson last weekend, when UA vs UCLA were front and center on college football's biggest stage. "They were blown away with the support from our community for College GameDay. 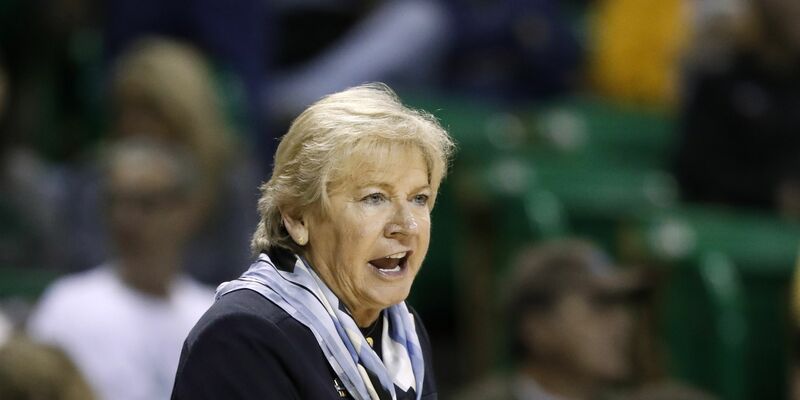 They said it was the biggest crowd they had all year," Byrne said. "So to be able to announce this the very next week is wonderful thing as well." Some say the Nova Home Loans Arizona Bowl could bring positive exposure to Tucson, similar to what Accenture Match Play and MLB spring training baseball brought before that. "Where you get a lot of people, millions of people that watch our sporting events…want to come out here and do some tourism," Carroll said. But unlike other sporting events and previous bowl games in Tucson, hopefully this one is here to stay. "So hey Tucson, Arizona...what time is it?," Farhang shouted in his best football voice. "All right," Farhang said, smiling to an overwhelming round of applause. "I can't wait."